Social support services for women, men and families provided by the government and civil society organizations will become more accessible for locals through a new mobile service delivery initiative that was launched this morning. 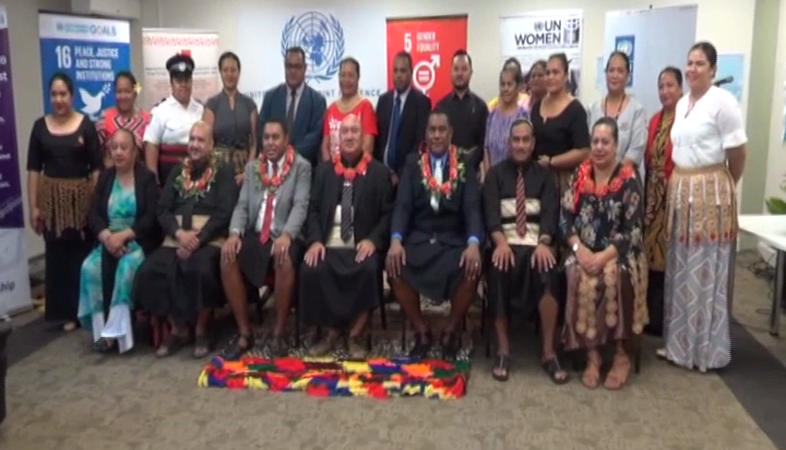 The new initiative called: rights empowerment and Cohesion or REACH – is led by the government of Tonga with support from UN Women and the UNDP. 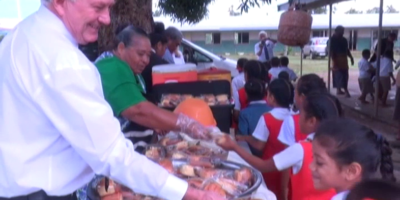 The initiative began in Fiji in 2015 – and this year is expanding to Tonga and Samoa. In his remarks this morning, Ratu Tevita Dawai the assistance program manager for the United Nations development program said, the initiative aim at enhancing citizen’s access to justice and government services through integration of services and remote delivery by service providers. Filipe Nayacalevu a representative from the Government of Fiji – spoke of Fiji’s experience with the new initiative with hope it will benefit the people of Tonga especially those in the rural and remote areas. This is a great initiative to take on board. We’ve seen in Fiji that this is a success, for cases of domestic violence that are not reported this is one way that these cases can be heard, spoken. Those silent women that are not able to share their grievances, this is one way that we can share and a platform we can use. Minister of Internal affairs – Hon. 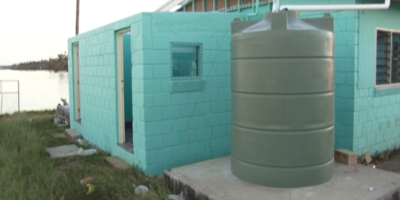 Dr Saia Piukala says the government is committed and pleased to carry out the initiative. The implementation of the REACH pilot project is the commitment of the government of Tonga, to ensure that people in remote and maritime community have access to justice and services. It is important that victims and people who face difficulty in accessing government services are prioritized in our service provision. Through the reach delivery mobile model aim to address these challenges including remoteness and geographic isolation, increase knowledge and awareness among citizens on their rights and make government services more accessible to them. In a press release, Fiji’s permanent secretary for women, Children and poverty alleviation – Dr. Koroivueta said, with the REACH model in Fiji – 37 thousand services were delivered and more than 22 thousand people in remote, rural, maritime communities benefitted during the project implementation from July 2015-December 2018. A 3-day workshop implemented by UN Women, UNDP and Fiji REACH team members will be held here in Nuku’alofa to develop locally designed approach to REACH for Tonga and to ensure integration of gender equality in all aspects of design, delivery and transfer of the REACH methodology including quantitative and quality data collection.